TSS Window Bolt x 2 With Key are suitable for use on wooden casement windows. 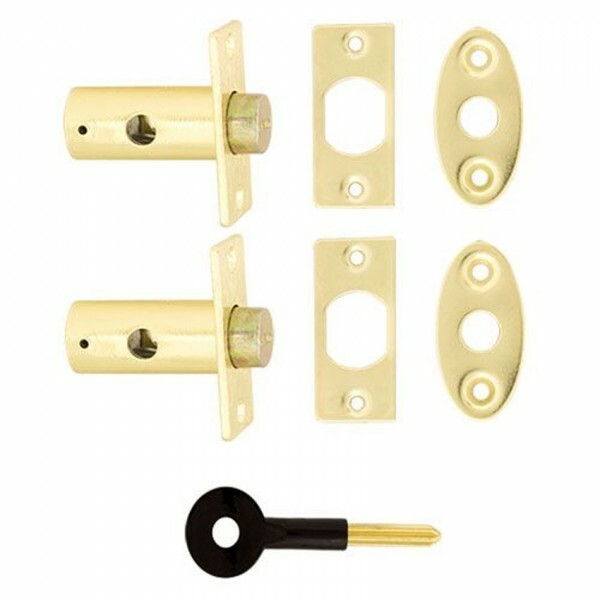 Supplied with keep and plates for keyhole. Bolt is locked or unlocked by key from either side.